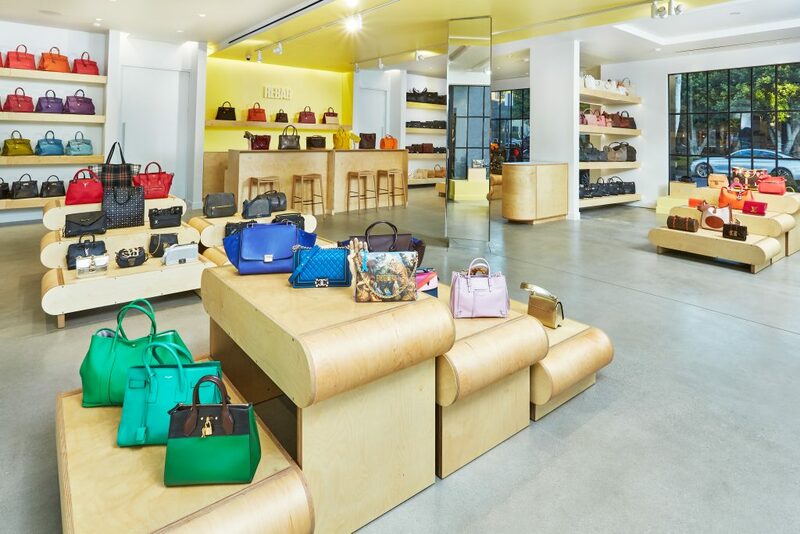 Luxury bag retailer Rebag has received $25 million in a Series C funding round, bringing its total funding raised to $52 million. Led by private equity firm Novator, this round also includes existing investors General Catalyst and FJ Labs. The funding will serve three main uses. First, it will go toward an accelerated retail expansion plan. 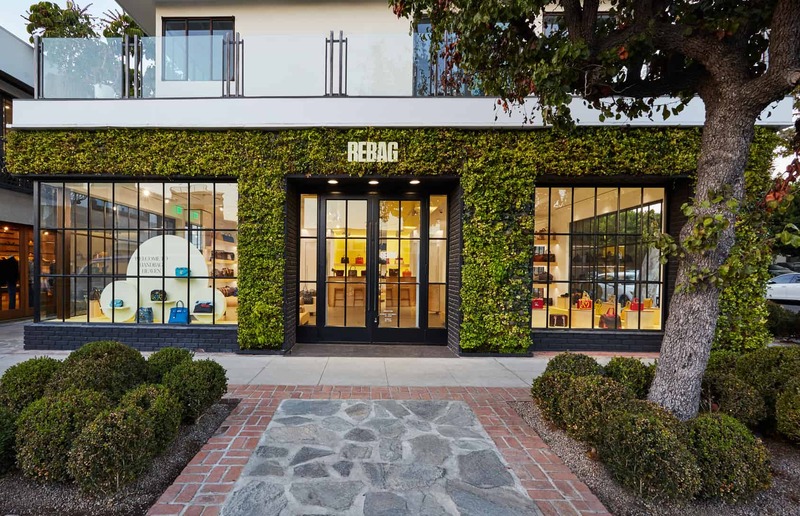 Rebag’s data-driven approach has led the company to open stores in areas of high online adoption. 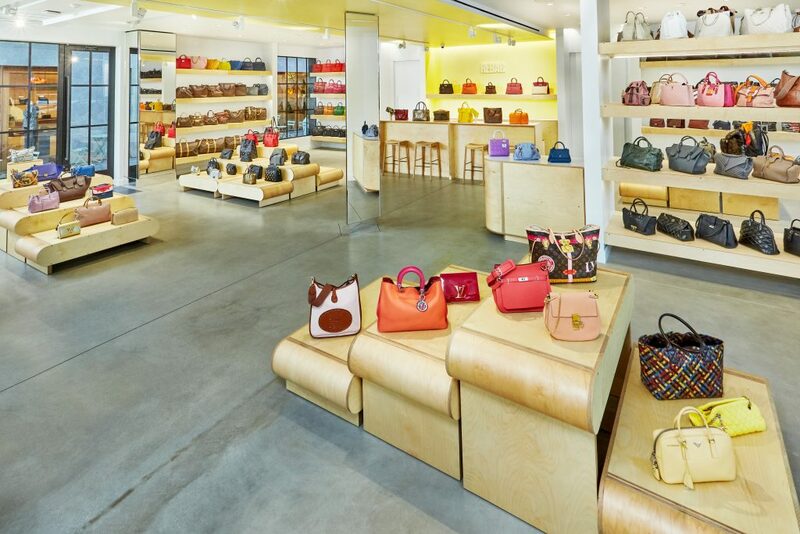 The digitally-native brand currently operates five “Handbag Heavens” in NYC and LA and plans to increase that portfolio to 30 in the medium term. The retail footprint will include both standalone stores, as well as presence in major luxury malls. Lastly, Rebag will use this funding to attract talent and bolster its leadership team. Recent hires include CTO Jay Winters (Delivery.com, Goldman Sachs) and CMO Elizabeth Layne (Bonobos, Appear Here), both veterans in scaling ecommerce and marketplace businesses. The company currently has 100 employees with plans to triple its team in the near term. Rebag has revolutionized luxury handbag resale with its transparent, instantaneous resale process with upfront payment. Shoppers can refresh their closets as often as they like and access thousands of designer handbags, available online or at one of Rebag’s retail locations. Rebag also recently debuted Rebag Infinity, in response to the ephemerality of fashion trends. Infinity allows shoppers to carry a Rebag bag for up to six months and exchange it for credit worth at least 70 percent of its original purchase price.